Berlinale 2019: A trio of contemporary refreshingly playful jazz talents. A trio of contemporary jazz talents, mixing their affection for Rihanna and Neneh Cherry into their own musical landscape of simple melodies, virtuosity and lyrics that play with gender roles, norms and female sexuality, Gurls is a new and refreshingly playful. 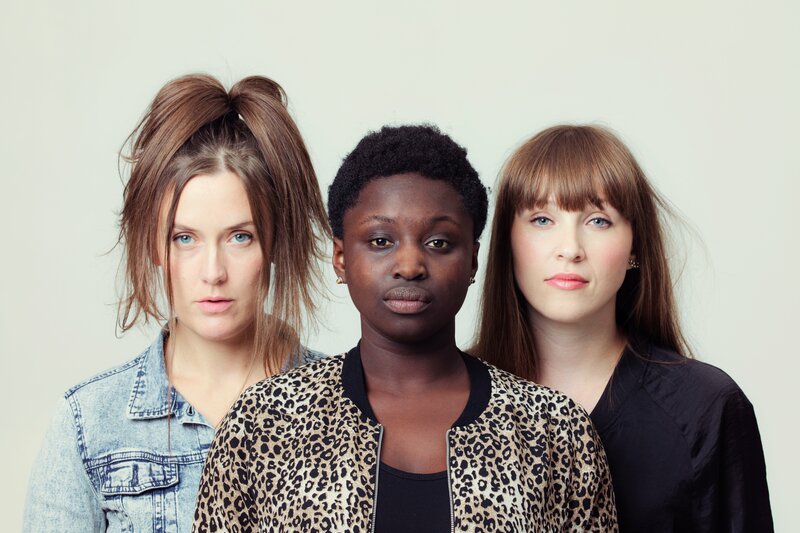 Consisting of bass player and vocalist Ellen Andrea Wang, saxophone player and vocalist Hanna Paulsberg and vocalist Rohey Taalah, their debut album Run Boy, Run has made a good name for the band in native Norway and abroad.